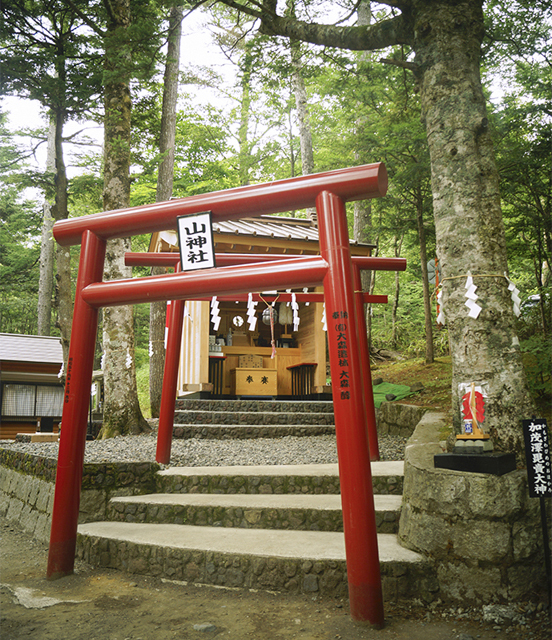 Main shrine nestled in the Araya district, Rear shrine is in near second station of Mt. 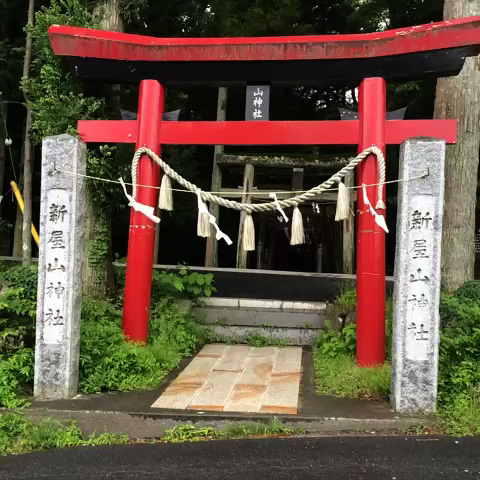 Fuji it is commonly known as "fortune shrine". 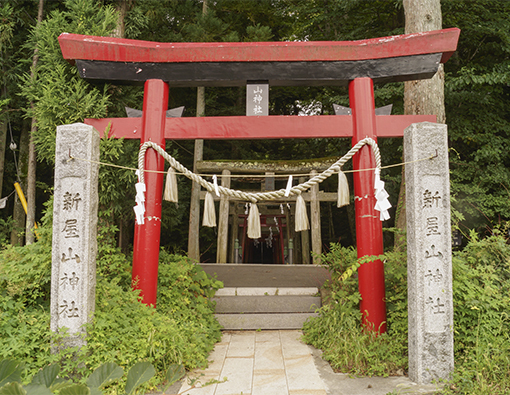 The main shrine has "husband and wife tree" & "fortune-telling stone" divine by the weight when you lift the stone.